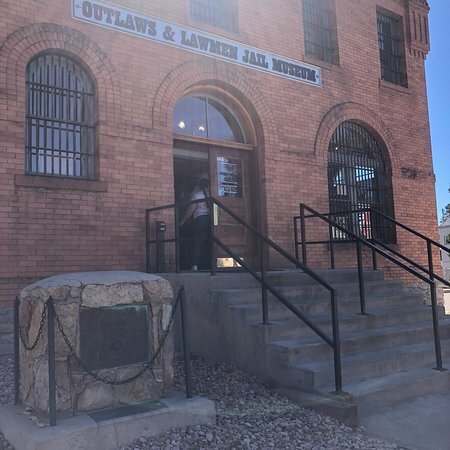 Thank you for visiting the Jail Museum in Cripple Creek! We like how our little building offers big size fun for the whole family. 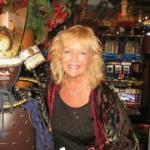 We hope you have the opportunity to visit Cripple Creek again in the future! Friendly, knowledgeable staff give you a brief overview when you arrive. You are then free to walk around and at your own pace and see the things that interest you. 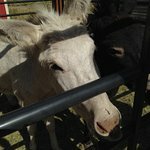 Thank you for visiting the Jail Museum in Cripple Creek. 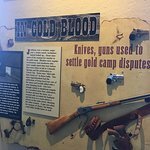 We hope you enjoyed the rest of your visit and be sure to tell your friends and family to come on out west and experience some unique history! 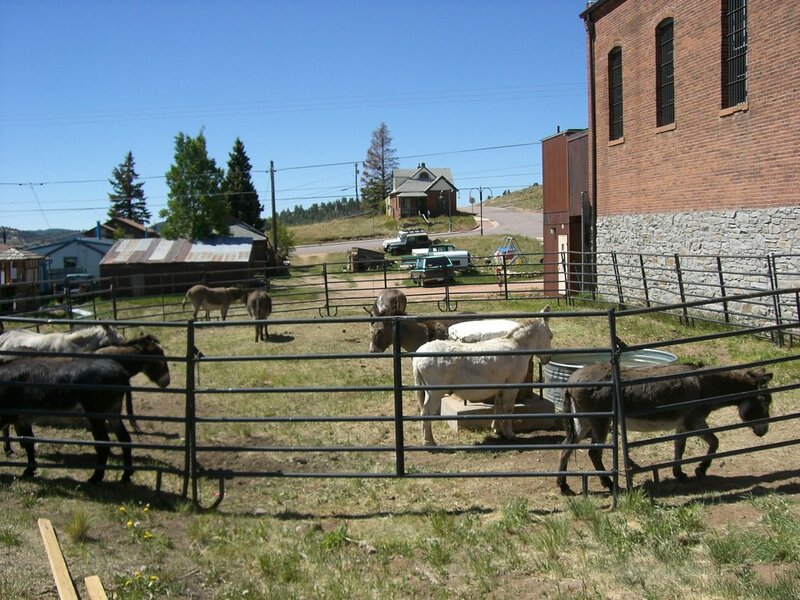 Thank you for visiting the Jail Museum in Cripple Creek. 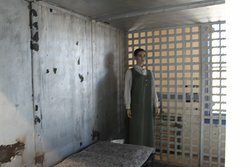 I am glad you enjoyed the history and the Jail is always a work in progress. Interesting characters lived here in the hey day! 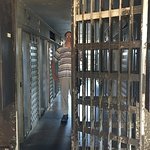 The Jail was small - not a place you would want to spend a lot of time! 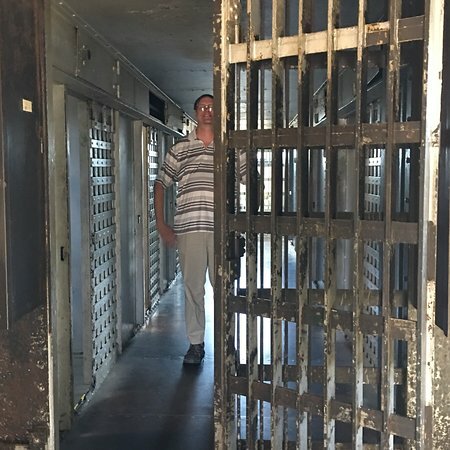 A lot of history and interesting information and pictures around the jail. Helpful personnel. 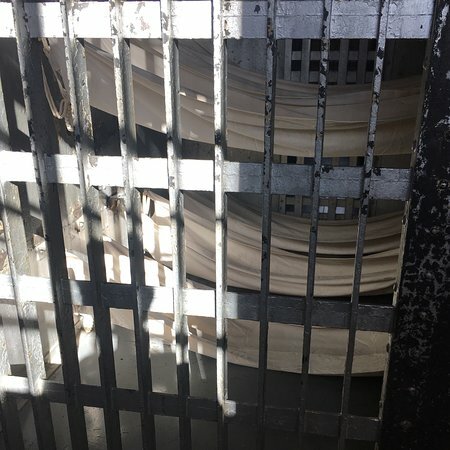 Thank you for visiting the Jail Museum. We have an interesting history and we love sharing it with our visitors. Hope you have the opportunity to visit us again in the future! The tour was fantastic! Enough information was given and we were allowed to explore at our own pace. Lots of really cool history there! 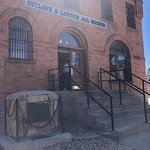 Thank you for visiting the Jail Museum in Cripple Creek. We are glad you enjoyed the tour and we hope you captured some great photo memories! 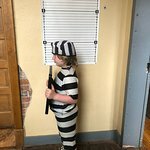 Thank you for visiting the Jail Museum in Cripple Creek. 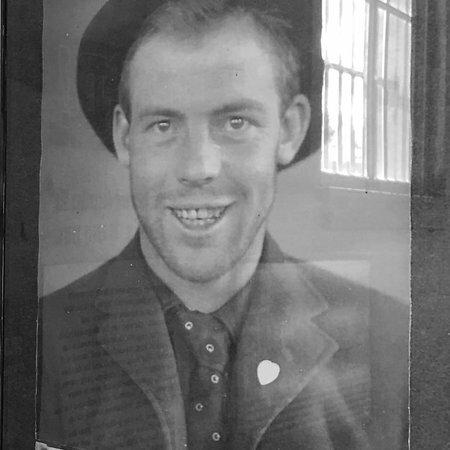 We are quite proud of our unique history and all the staff love to share it with our visitors. I hope you have the opportunity to visit us again in the near future!! 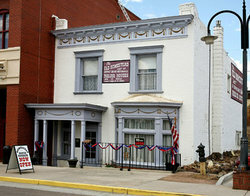 Thank you for visiting the Jail Museum in Cripple Creek. 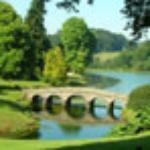 We have several unexplainable effects of the facility on visitors documented. It definitely has its own energy. Glad you felt better and hope you enjoyed the rest of your visit to the city! The jail was very interesting. The women and children section was surprising. Interesting to read the stories of why they were there. The men’s section was a bit larger and much scarier. There was definitely a creepy vibe. Very cool. 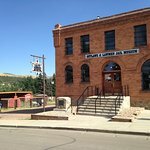 Thank you for visiting the Jail Museum in Cripple Creek. The research of our inmates is always interesting and we are glad you enjoyed reading the stories. We like our "permanent residents" as well! 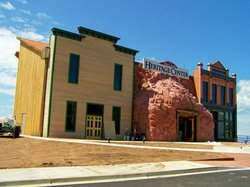 Thank you for visiting the Jail Museum in Cripple Creek. 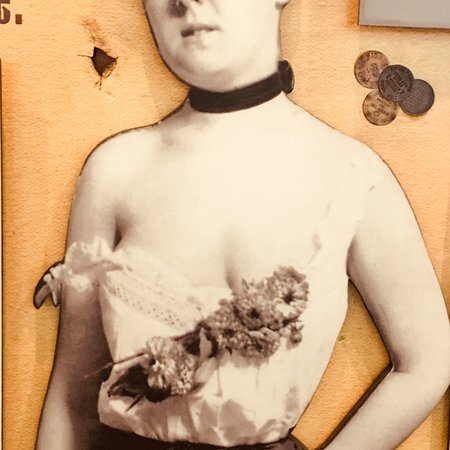 This unique attraction has great history and so family friendly. We hope you have the opportunity to visit us again in the future! My kids loved this. 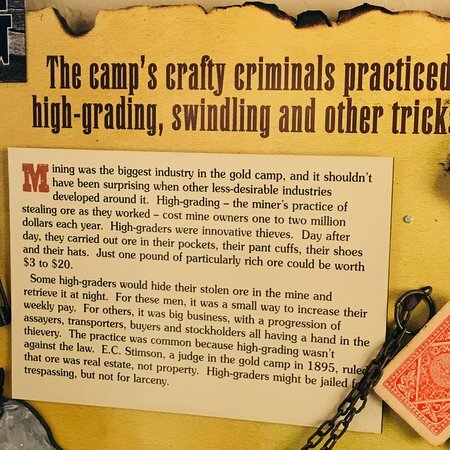 It was very interesting to read what people went to jail for back in the day. The bottom portion of the building was the men’s jail and the top is where they kept children and women. Thank you for visiting the Jail Museum in Cripple Creek. 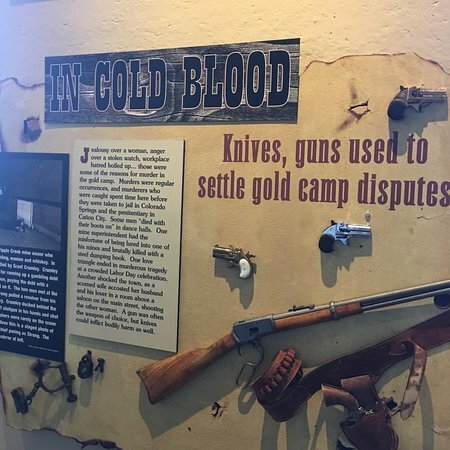 We love sharing our unique history with our visitors and our Outlaw and Lawmen history is a very important piece! We hope you have the opportunity to visit us again in the future! 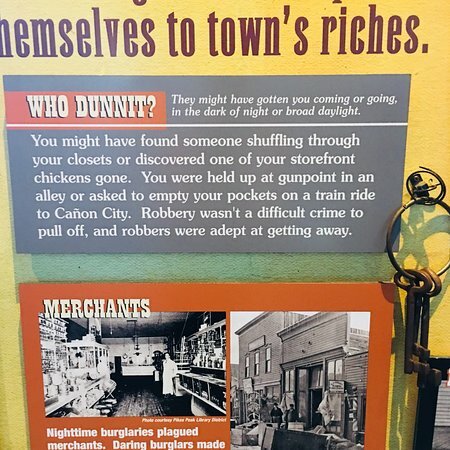 Get quick answers from Outlaw and Lawmen Jail Museum staff and past visitors. What are your hours after Memorial Day to Labor Day ? Good Morning Julia. We will be open 7 days a week from 10:00 a.m. until 5:00 p.m. starting Memorial Day and going through Labor Day. I apologize for a delayed answer. I answered yesterday remotely, but I guess it did not post. 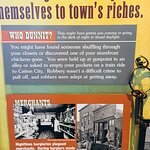 The Jail Museum will be open daily March 20-April 2 from 9:00 a.m. until 4:00 p.m. Our regular winter hours are Thursdays, Fridays, Saturdays and Sundays from 9:00 a.m. until 4:00 p.m.